Here is a Freebie I haven’t seen in a long, long time! 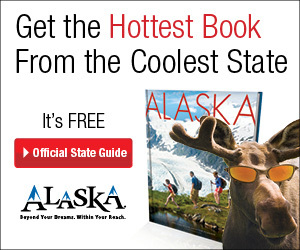 You can request your Free Alaska State Guide Book right now, this is completely free and a great resource for kids. I even ended up using mine for some pictures in a Class Project, This is also great if you’ve ever wanted to plan a trip to Alaska. Sign up for your FREE Alaska Book Here! 38 Different Free iPhone Apps from LEGO!